QUESTION: Marty, thanks so much for explaining the difference between lowering rates trying to deflect capital flows as in Denmark and Switzerland. I understand the difference now and why you say the ECB is the first to apply this in a Keynesian stimulus context. Is this a complete modern development post-depression? 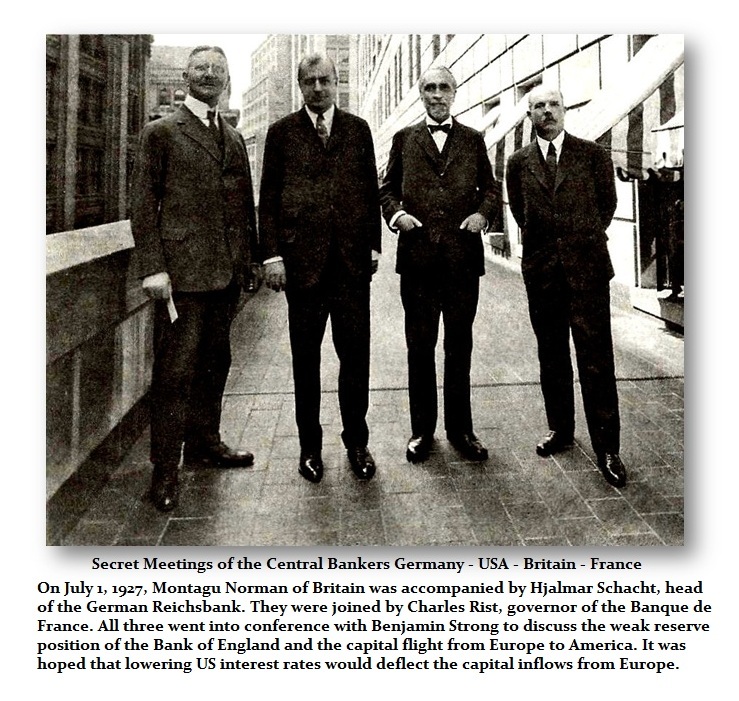 ANSWER: The first attempt to lower rates to deflect capital inflows as Denmark and Switzerland have done was 1927 when there was a secret meeting and the US lowered its rates hoping to deflect the capital inflows to prevent the financial crisis that happened anyhow in 1931. 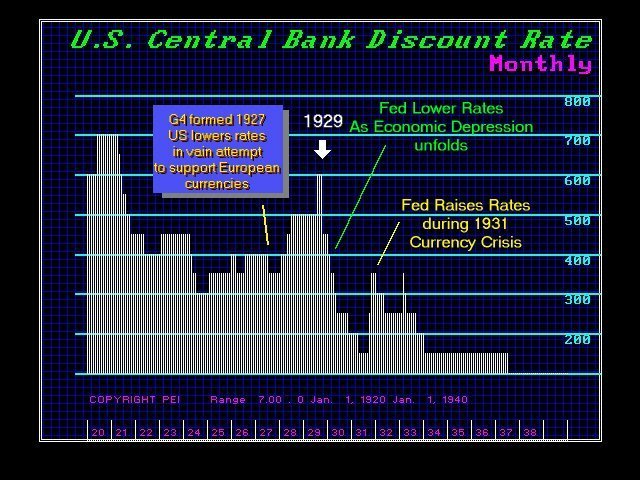 It was 4.3 years later (half-cycle) when the Sovereign Debt Crisis hit in 1931 after this attempt to lower rates back then. If we add 4.3 years to this intervention, that will bring us into 2018. 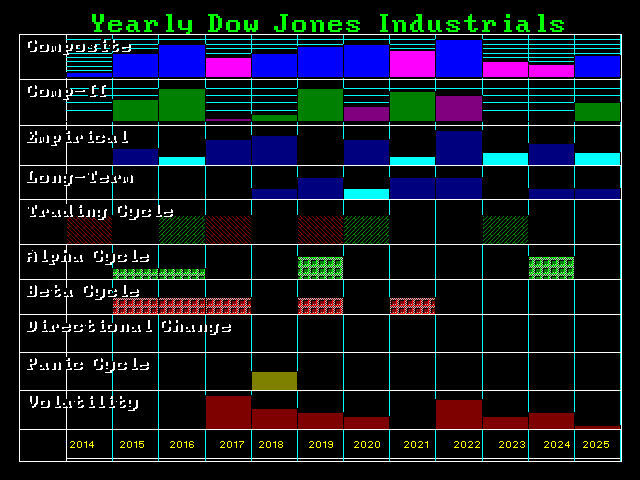 You will notice that 2018 is a Panic Cycle and we have 2017 as a sharp rise in volatility. Interesting how the same timing repeats. « They Are Tapping Phones in New Zealand – Is this really Terrorists or Taxes?